Revlon has a rich and colourful history dating back to 1932. They started with just one product, nail enamels and have now rapidly expanded to include hair colours, eyeliners, lipsticks and a complete range of beauty and skincare solutions. It was the first international cosmetic brand to be launched in India. 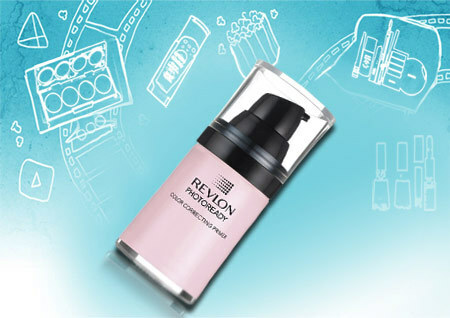 Some of the many ranges from Revlon include Photoready, ColourStay and Touch & Glow. 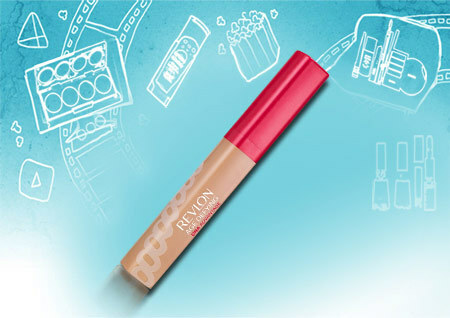 There are some of the best Revlon concealers you should know. Let us have glimpse at the best Revlon concealers so that you can pick the right one for your skin tone. 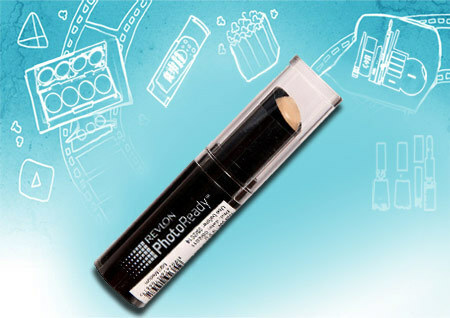 This Revlon concealer of the ColorStay comes in five different shades, fair, light, medium, medium light and medium deep. It has an exclusive soft touch applicator which works gently to conceal dark circles and other imperfections while giving a natural look. This light weight product does not feel uncomfortable on the skin. Moreover, it contains salicylic acid which even helps to heal blemishes and acne. Deep shade would go perfect on dusky skin tone. 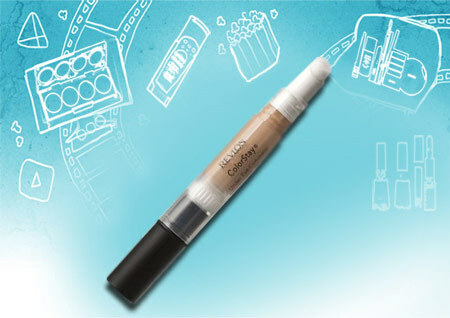 The consistency of this concealer is liquid to creamy, bordering on creamy. 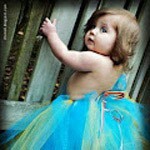 It provides a heavy coverage but you can make it seem sheer by blending it thoroughly. The concealer effectively conceals and hides imperfections like acne, blemishes, dark circles and fine lines without making it look cakey or artificial. 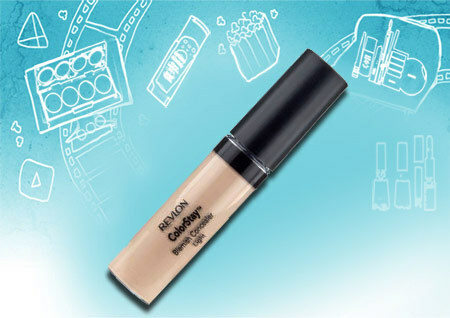 This is the best revlon concealer according to many! This concealer comes in 6 shades and is suited for all skin types. There is a shade for every skin tone. 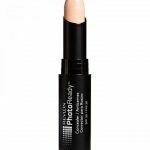 This concealer contains photo chromatic pigments which help to reflect and diffuse light to erase flaws and imperfections. You can even use this concealer all over the face to get a flawless coverage. It is oil free and paraben free and set to a powder finish. The shade medium is perfect for medium to olive skin toned beauties. 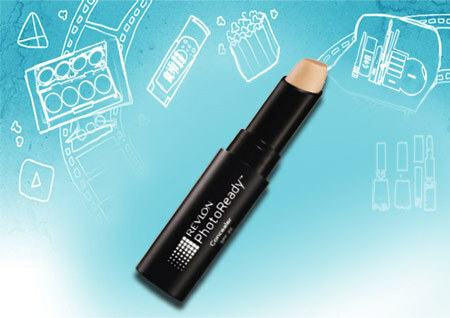 The concealer comes in a stick form which eases the method of application. It provides a sheer to medium coverage which can be built up according to your need. The concealer sets to a powder finish and stays for more than 5 hours. The product evens out the blemishes and other skin imperfection of the skin acne and redness perfectly. Shade medium deep is perfect for olive toned beauties. The concealer can even be used alone on the face for a matte and smooth look. 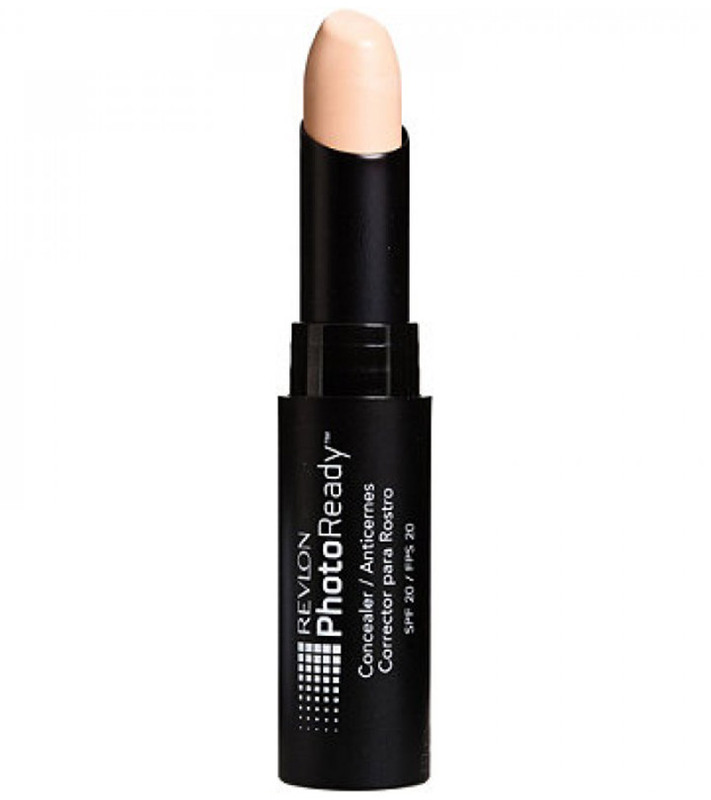 This lightweight concealer has a creamy texture that blends seamlessly. It effectively conceals every imperfection of the skin to reveal a blemish free and healthy skin. This concealer is specifically formulated for under eye dark circles. It comes in 5 different shades. This shade is meant for pale skin toned beauties. This under eye concealer covers the blemishes effectively and gives a more natural look than other concealers. It has a liquid to creamy consistency which blends well. 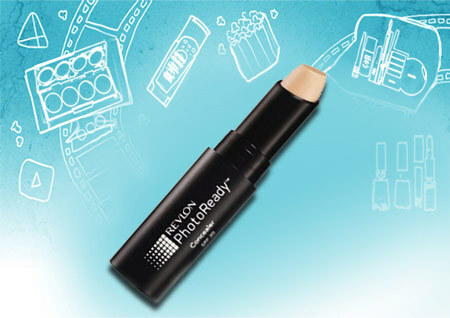 This concealer provides a full coverage and doesn’t settle in the fine lines on your face. This unique concealer is not just an ordinary concealer but also claims to control signs of aging like fine lines and wrinkles. The concealer doesn’t crease and hydrates and brightens the skin for a revitalized look. You can use it with your day or night cream for protection against signs of aging. The concealer comes in 4 shades meant for light, medium light, medium deep and deep. Medium light will work very well for fair skin tone. 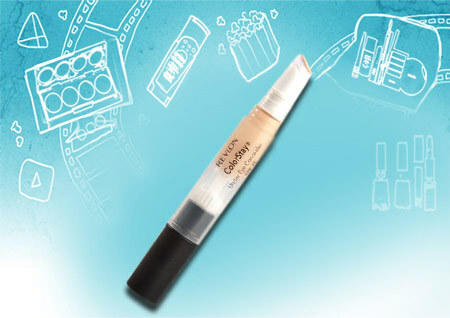 The concealer has a runny consistency and provides medium to heavy coverage. It provides a better coverage if used over the foundation. The concealer is very moisturizing and doesn’t not crease or fade with time. The concealer applies evenly and gives a matte finish to the skin. This is basically a primer but can also be used as concealer. This correcting primer smoothens and evens out the skin tone with its colour correcting pigments and neutralizes the redness and blemishes of the skin. You can apply this primer under your foundation or alone to reduce the appearance of large pores and fine lines and soften the skin. It is completely oil free and controls shine and sebum for several hours. Hope you would try these fabulous Revlon concealer products. Shoot us a comment!